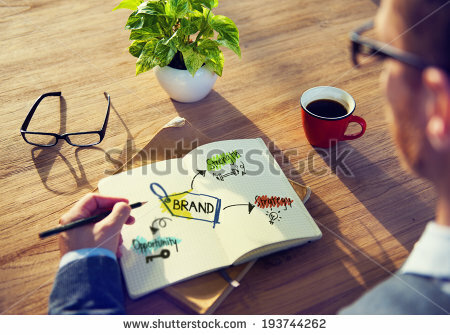 A brand is a name , term,symbol, or special design , or somr combination of these elements that is intended to identify the products or services of one seller or a group of sellers. Manufacturer Brand are such brands when the products are given the name of the manufacturer.. In case of international marketing such brand is called “National ” brand. Manufacturer’s brands are generally used when the manufacturers have dominant role in the market, or when their image is strong in the market.The marketers of this brand generally focus on advertising and sales promotion rather than quality. For e.g Pepsi, samsung ,etc. Distributor Brand are such brands when the products are distributed in the name of dealers or distributors such as wholesalers and retailers.They are also known as private brands. When distributor play a dominant role in the market compared to the manufacturer, then distributor brands are used. Distributor brands are generally less known as they are not heavily advertised,and their distribution is limited to the area where retailer or wholesaler sell.However in recent times, distributor brands are also getting powerful and stronger.For e.g. amazon.com,sears,etc. When separate brand names are used for each product of the manufacturer’s line ,they are known as individual brands.Individual brands are generally used when the product quality or feature differ widely from one product to another product in the product-line or when the manufacturer wants to differentiate his products from each other. For e.g Surya Tobacco Company has adopted individual branding policy for its cigarette product line.ie; Surya light,Surya classic ,Sikhar menthal etc. When a single brand is used for each product group or particular product line instead of using separate brand to each product in the product line or product group, then it is called family brand. for e.g Hulas , Godrej ,Tata,etc.